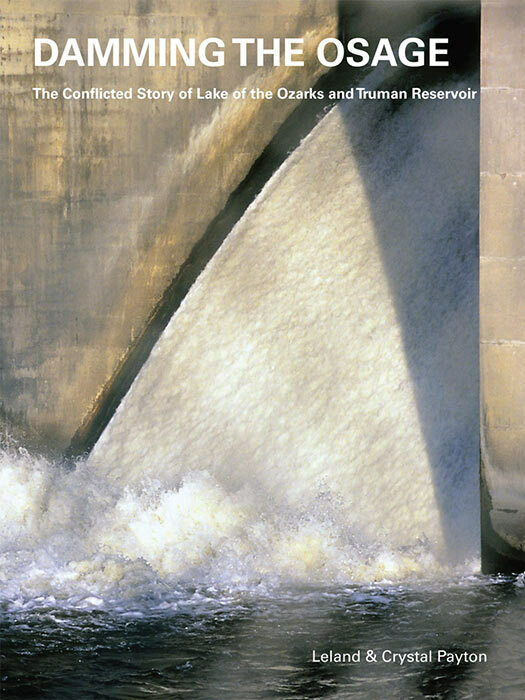 Thanks for the information on the paddle fish and for all the readers” Damming the Osage” is a must read for everyone interested in our rivers. Perhaps you should be the one to seek the knowledge of Missouri’s fish biologists. Paddlefish are not only found in the state’s big reservoirs but also in the Mississippi and Missouri rivers as well as the tributaries of these rivers. 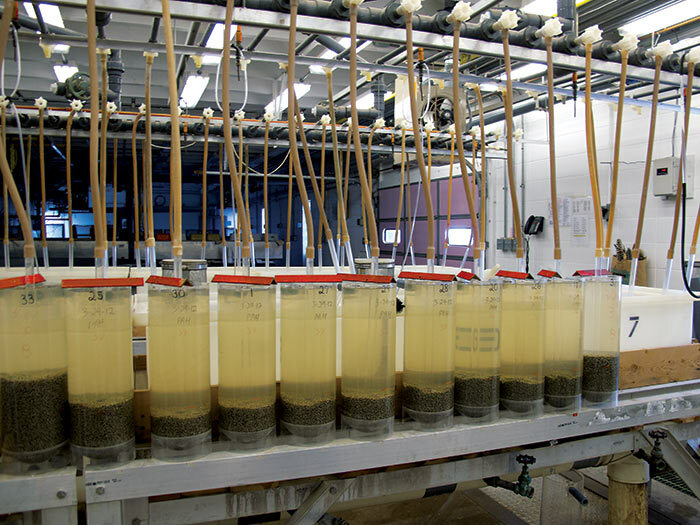 In these systems natural reproduction still occurs and no hatchery supplementation takes place, at least from MDC. While you’re on the right track saying that fish in the lakes come from the hatchery, there has been some evidence found in recent years that there is some natural reproduction occuring. I think the fine people at the Conservationist have the correct information and it is you who is misinformed. Any description of the paddlefish’s life cycle that does not mention their dicey natural reproduction in Missouri is irresponsible. In fact, a recent U.S.G.S.project study on paddlefish reported, “Paddlefish have been lost from four states and Canada, and 11 or 22 states within the remaining species range now list the paddlefish as endangered, threatened, or as a species of special concern.” If you would re-read our original post carefully you would find we have not assailed the MDC’s fisheries biologists, but questioned the research and fact-checking of the writer(s) of this misinformation and the editor who published it. Normally the MDC information on speciees is better vetted. If you google “status of paddlefish” or “paddlefish reproduction” you will not find a similarly happy description to the one on page 8 of the Conservationist. It’s mostly bad news. Channelization, damming, impoundments and other river modifications have greatly diminished the habitat for this fish. 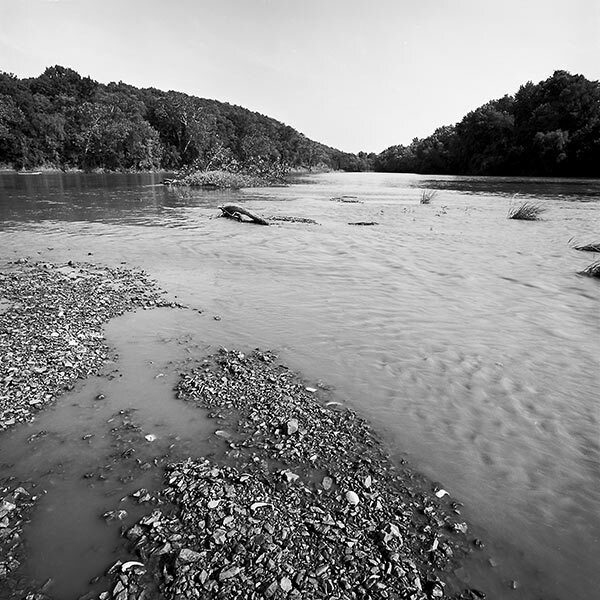 Impoundments hold the highest populations of paddlefish today, but because many of these lack feeder rivers that meet the fish’s exacting spawning needs, these populations are not self-sustaining and must be stocked. The closest relative, the Chinese paddlefish, has recently become extinct.